The NJ State Library Talking Book & Braille Center’s biennial Fall Festival was held on Saturday, Oct 10 at Grounds for Sculpture, Hamilton, NJ. 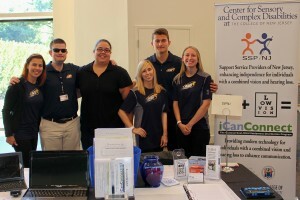 Members of The College of New Jersey’s Center for Sensory and Complex Disabilities. 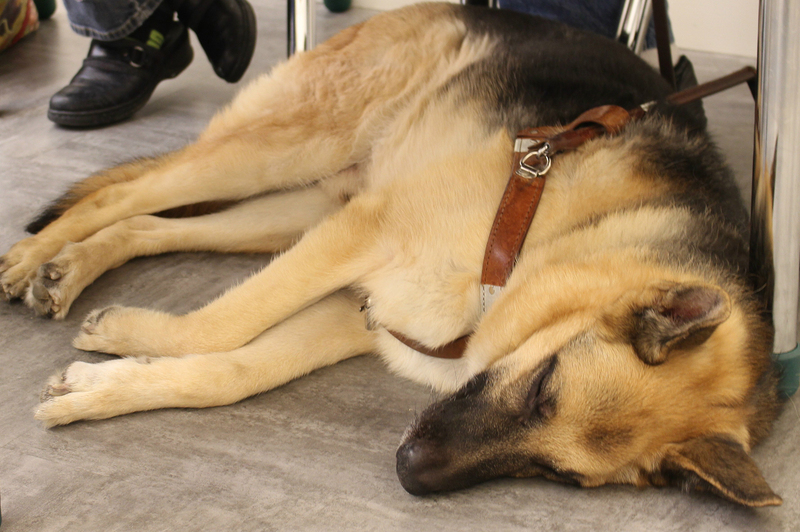 MJ takes a nap during a workshop. 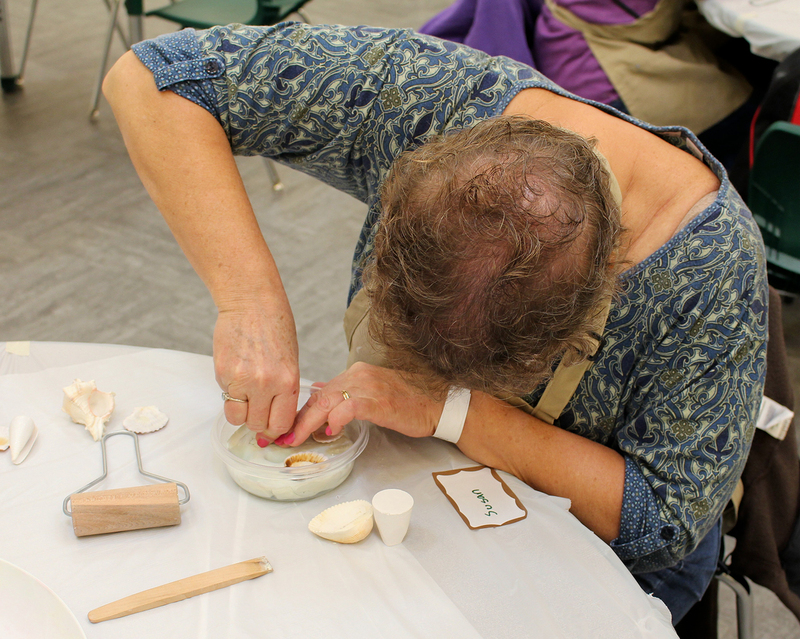 During the Texture Casting Workshop, Susan uses shells to make impressions in a mold. 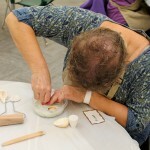 Later in the afternoon, walking tours of Grounds for Sculpture were available.